Alice A. Jackson’s passion for writing began while she was still in elementary school. Encouraged by three aunts who played a pivotal role during her formative years, Alice bounced around nearly a dozen elementary schools and three high school before working as a long distance telephone operator to pay her way through the University of Tulsa. She began her journalist career as a television news reporter for the NBC affiliate in Evansville, Indiana, the only woman on the small news staff, and later rising to the role of news director/anchor of the ABC affiliate in Evansville in 1981, one of only three women holding that position among the nation’s top 100 television markets at that time. In 1991, Alice left Evansville to purchase a small radio station in Franklin, Tennessee. After selling the station, she worked for the historic local newspaper, the Review Appeal, which had been published for nearly two centuries. After retiring, from the newspaper business, Alice set her hand to writing her first novel, Good-bye, Gadsden, set in World War II. 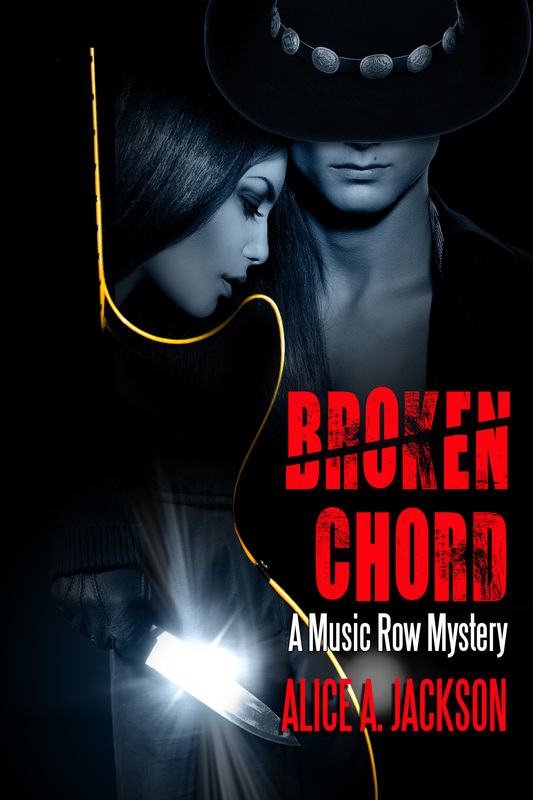 She has completed a children’s story set in Morocco, and her latest novel, BROKEN CHORD A Music Row Mystery. After the death of her beloved, multiply disabled adopted son, Robert, she embarked on a series of world travels, visiting more than 124 countries, including Tibet, Myanmar (Burma), and a number of nations in Africa and the Middle East. Jill Edgerton’s eye for talent and Sarah Ann Boswell’s nose for business have made Edgerton Group one of the fastest growing talent management firms on Nashville’s fabled Music Row. With a stable of artists that includes rising stars Stella Wayne, a blue-eyed beauty from Oklahoma with an angelic face and seductive, devilish voice, and Jared Parson, a brash, young singer from Texas whose sultry voice and rugged good looks rocket him to the top of the charts, Edgerton Group is the envy of the country music industry. 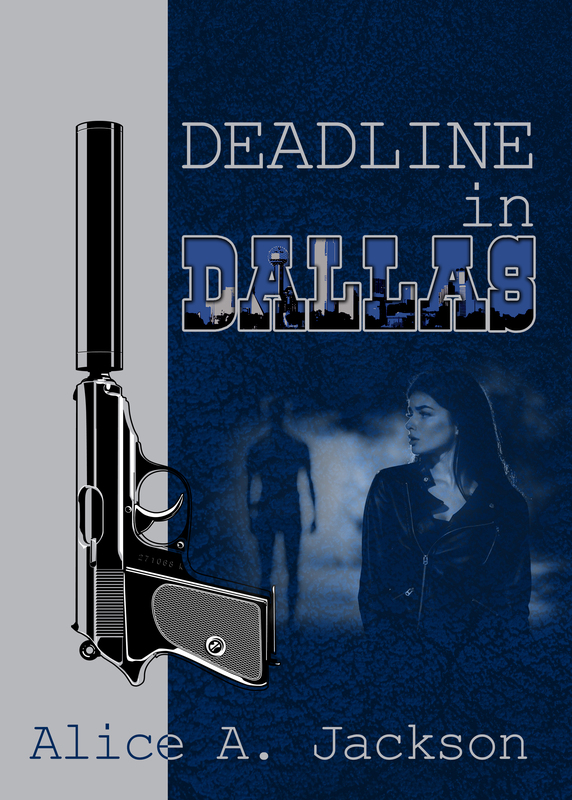 A piece of genius… a mixture of fun, deep quality, and suspense. Alice A Jackson wrote words that really touched me. I’m a business woman at heart, so books with a blend of business always have a key to my heart, and this was no different, it was so beautifully crafted I just couldn’t get enough of it. Christo rarely raised his voice. It was a discipline he taught himself many years before, after reading about an American president who admonished his fellow countrymen to speak softly and carry a big stick. Such counsel appealed to his pragmatic nature. He had been courted by the Dallas businessmen’s group since making a subtle inquiry about the availability of dilapidated warehouse space. The mayor’s office of economic development was the first to respond. The net result: lucrative incentives, making the expansion of his operations into the Texas city a reality, and draping his operations with a cloak of legitimacy.